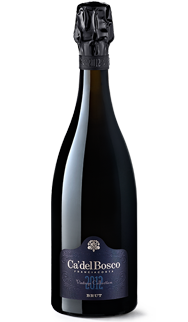 Tasting Notes: A classic, well-balanced Franciacorta, pleasantly fresh and crisp. 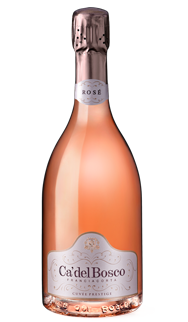 Perfect for any occasion. 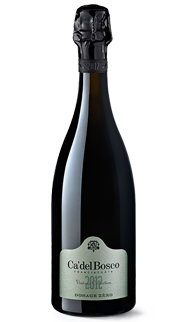 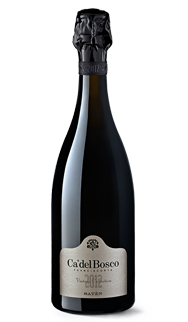 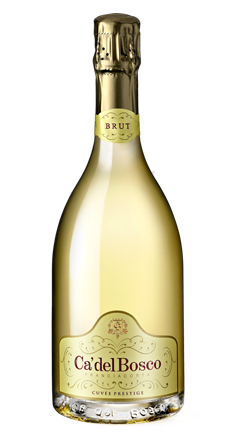 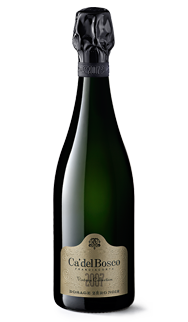 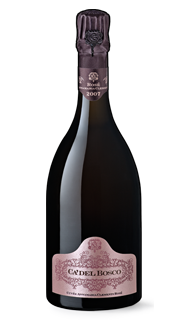 This beautiful sparkling wine shows a unique aromatic profile with spicy notes of spearmint and fresh oregano leaf. 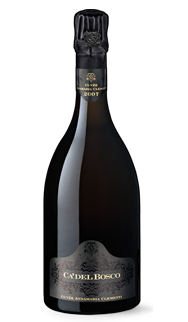 Beyond those vertical aromas are heavier tones of stone fruit, honeydew melon and blanched almond.